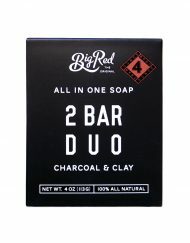 View cart “Big Red All-In-One Soap – Clay” has been added to your cart. 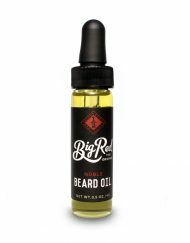 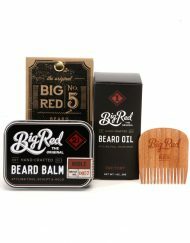 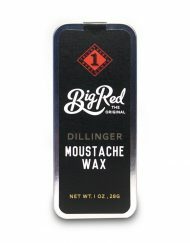 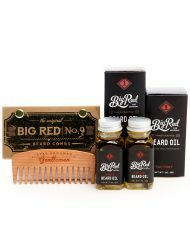 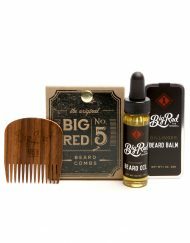 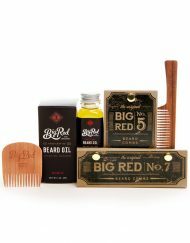 Keep the Beard's sidekick, the Stache, in line with Big Red Moustache Wax. Our wax is medium hold, Perfect for a natural style or use a little extra and style up a handle-bar. 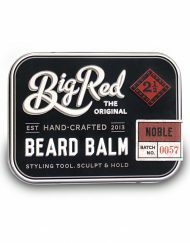 Lightly scented with our signature Noble scent, enjoy a light citrus fragrance in our 1 oz. 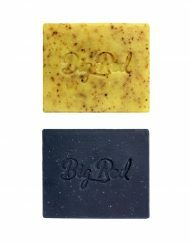 Petroleum free wax. 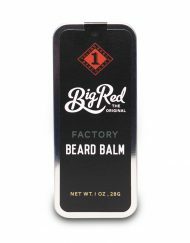 This is my favorite scent from you guys. 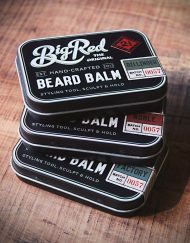 I love the wax/balm containers. 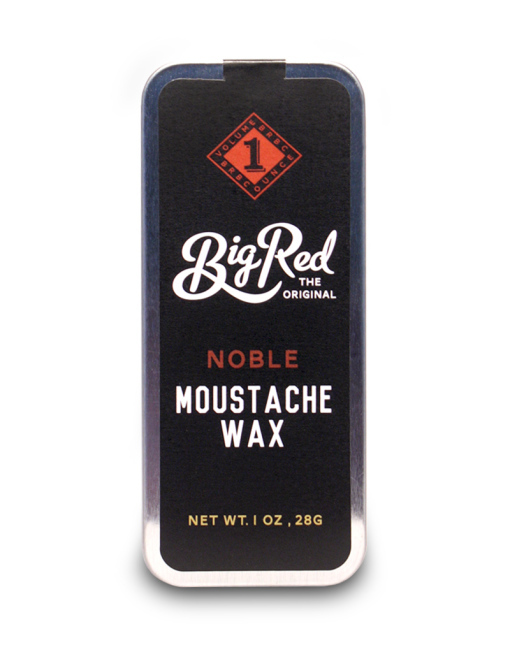 This is a good medium hold wax. 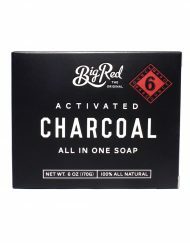 Love the smell! 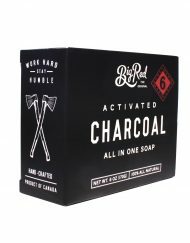 Product holds ok but is a little too hard to melt. 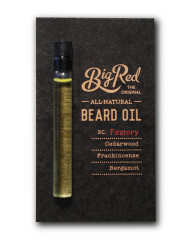 Also, I have a white beard so I wish their was an all clear version of the wax as it seems to tarnish my silver look.